“The earth is the Lord’s, and the fulness thereof; the world, and they that dwell therein.”(Psalm 24:1 KJV). 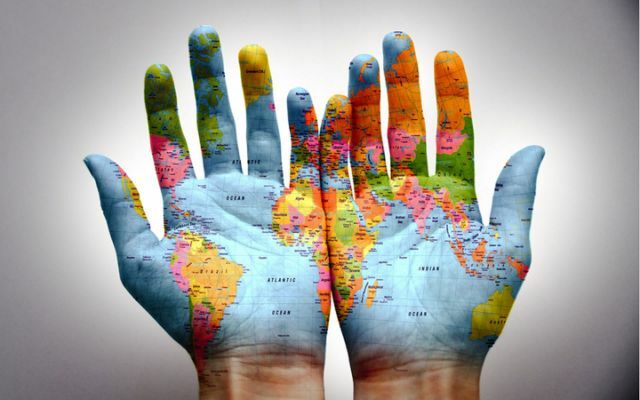 The Most High God has the whole world in this hands. Pause for a moment and think about that! He is in absolute control of everything, and protects our coming and going, today, tomorrow and forever more (Psalm 121:8). Yah knows what we do, think and say (Psalm 139:1-5) and He guides and holds us in the palm of His hands, contemplating this so blessed David that he said “Such knowledge is too wonderful for me; it is high, I cannot attain unto it” (Psalm 139:6). 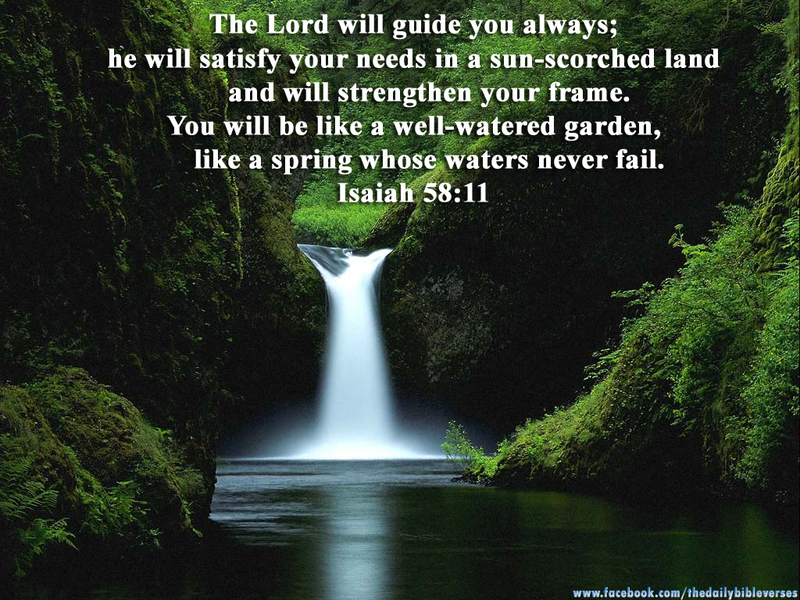 Our God never takes his eyes off us, this is how precious we are to Him (Isaiah 62). David acknowledged this by saying “I will praise thee; for I am fearfully and wonderfully made: marvellous are thy works; and that my soul knoweth right well… 17 How precious also are thy thoughts unto me, O God! How great is the sum of them!18 If I should count them, they are more in number than the sand: when I awake, I am still with thee. (Psalm 139:14-18KJV). The Word of the LORD states that if He is concerned with sparrows, how much more us? As He knows the number of hairs on our head so He knows and cares about every single thing that concerns us for we are more valuable than sparrows (Luke 12:6-7). The word of the LORD came to Elijah: 1And it came to pass [after] many days, that the word of the LORD came to Elijah in the third year, saying, Go, shew thyself unto Ahab; and I will send rain upon the earth. 2And Elijah went to shew himself unto Ahab…” (1 Kings 18:1). The Word of the LORD came to Elijah as it is written in 1 Kings 18:1. This way, we can guarantee that God is at the Steering Wheel” working with and through us victoriously. 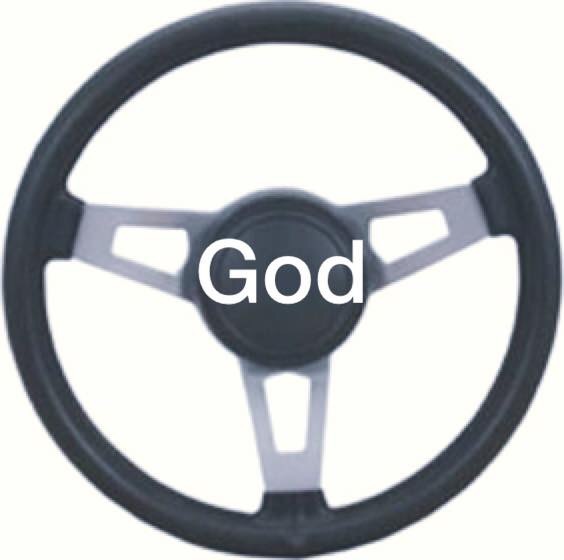 He desires to be at the “Steering Wheel” of His children’s Destiny path.